The mercury sphygmomanometer has always been the top choice in quality blood pressure management. Unfortunately, due to mercury's high toxicity, mercury equipment has been banned or limited in many areas around the world. 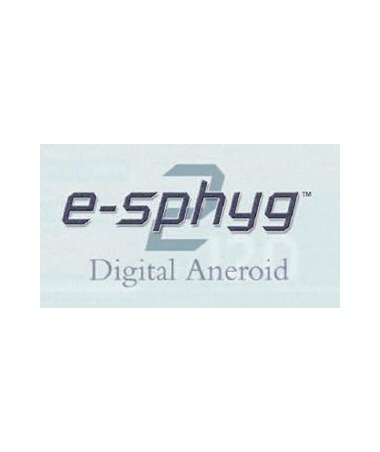 Digital aneroids and other replacements are often inadequate in comparison.ADCpresents a solution to this problem with thee-sphyg 2 Digital Aneroid, a unique device that mimics the look, feel, and quality of traditional mercurial sphygmomanometer without the risk of mercury spills. 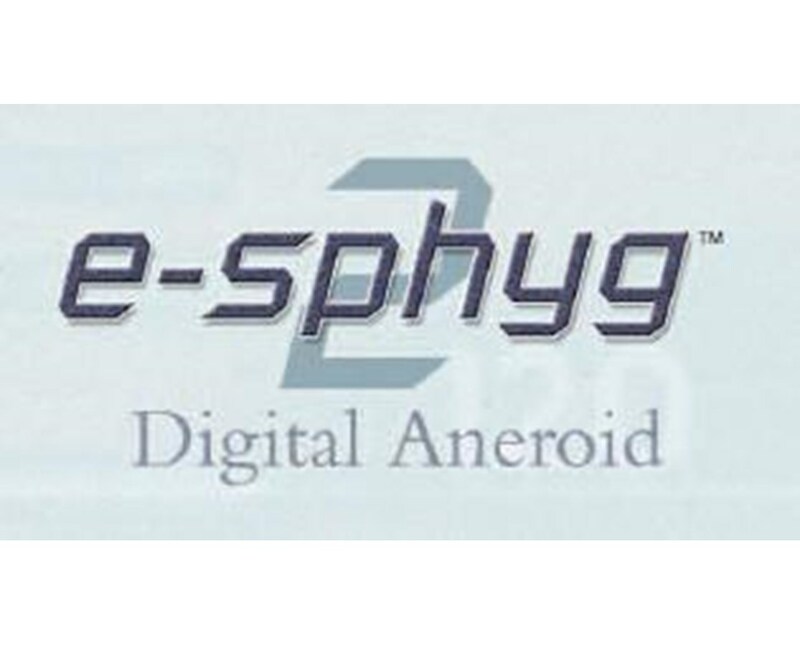 Thee-sphyg 2 is available in a variety of mounting options (device and mounts sold separately). The mounting plate with hardwareis used in mounting the device to the wall.